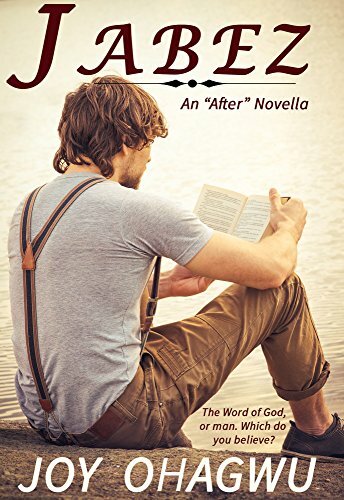 A Christian Inspirational Series Novella.Thousands have read it. Start now. Then continue the story by reading AFTER 2.